Punflay iPad apps for free! Discussion in 'iPad Apps' started by Zacherena, Feb 4, 2011. Punflay is celebrating the success of our popular educational iPad app, Frog Dissection. And guess what? 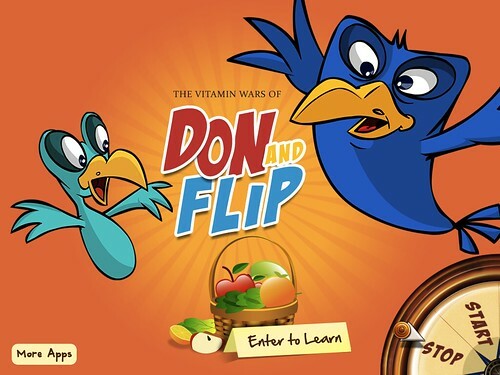 We are giving away two of our brand new apps, The Vitamin Adventures of Don & Flip and Splosh for FREE! 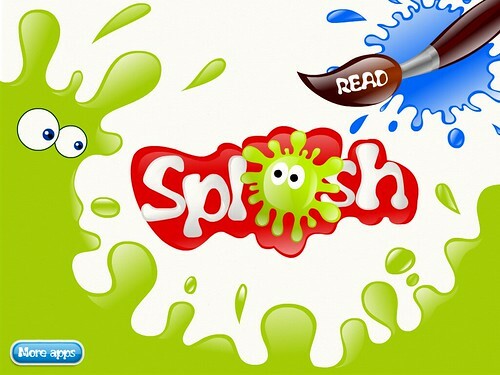 Both these apps are aimed at kids 5 years and older. They come with stories and interactive elements that will keep your little ones engaged. So, hurry to the iTunes store and download these fabulous apps for FREE! So lovely pics, I'd like to have a see these cool apps, Thanks a lot! The Mac App Store opened a little over a month ago, apparently garnering a million downloads in just 24 hours. So what apps have Mac users been rushing to download?